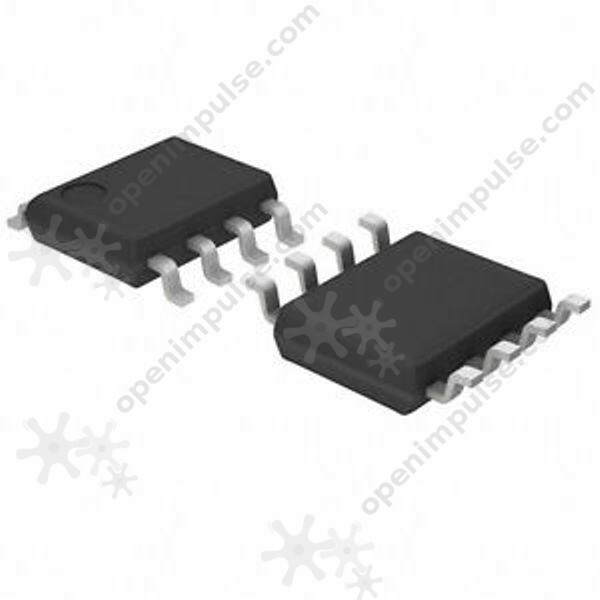 The NE555 timer is a user-friendly integrated circuit designed for monostable and astable applications. The NE555 timer is a user-friendly integrated circuit designed for monostable and astable applications. It is great for projects which require precision timing circuits, specific pulse-time durations, oscillators or custom duty-cycle generators.